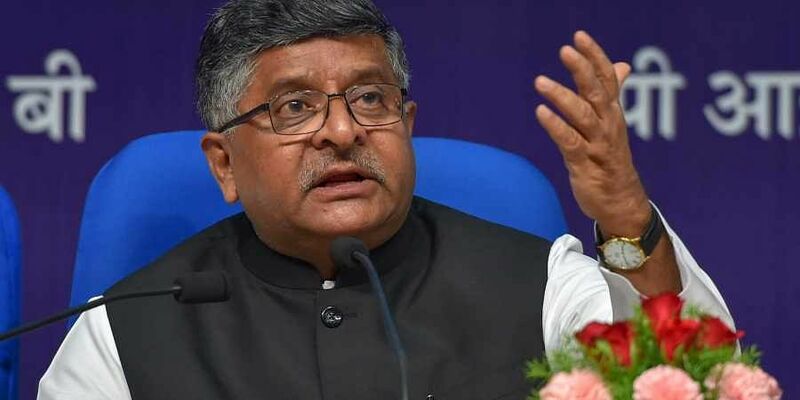 GUWAHATI: Union Information and Technology Minister Ravi Shankar Prasad today assured that Aadhaar cards were completely secure and can prevent unscrupulous activities like money laundering. He was speaking at the unveiling of 'Digital North East Vision 2022' here. "When our government came, there were only two mobile phone factories. Now, we have 127. India is becoming big in mobile manufacturing in the world. Under the leadership of Prime Minister Narendra Modi, we have transformed India," he added.